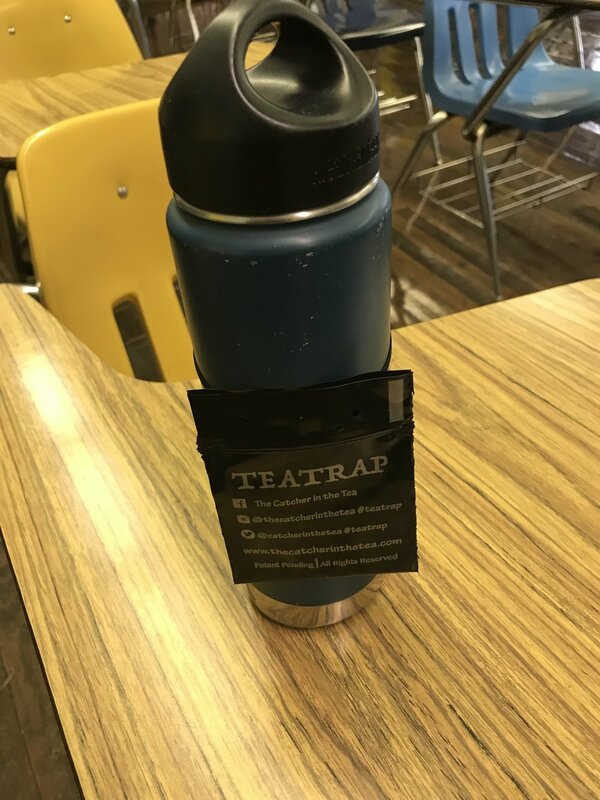 1) My plan is to make a silicone non- disposable product (one that could be attached to a non-disposable cup for daily use). 2) I want to finish the patent, because "patent pending" is only provisional! 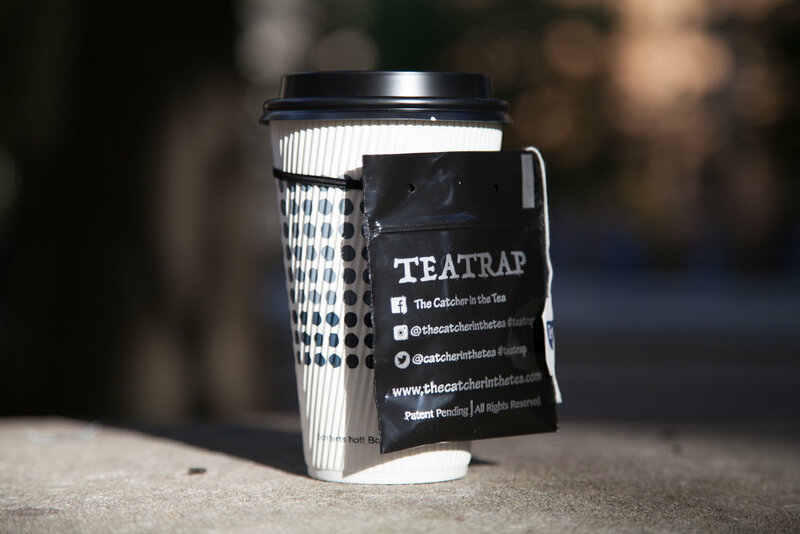 3) i want to get my teatraps out in the world, with a strategized marketing and advertising plan!